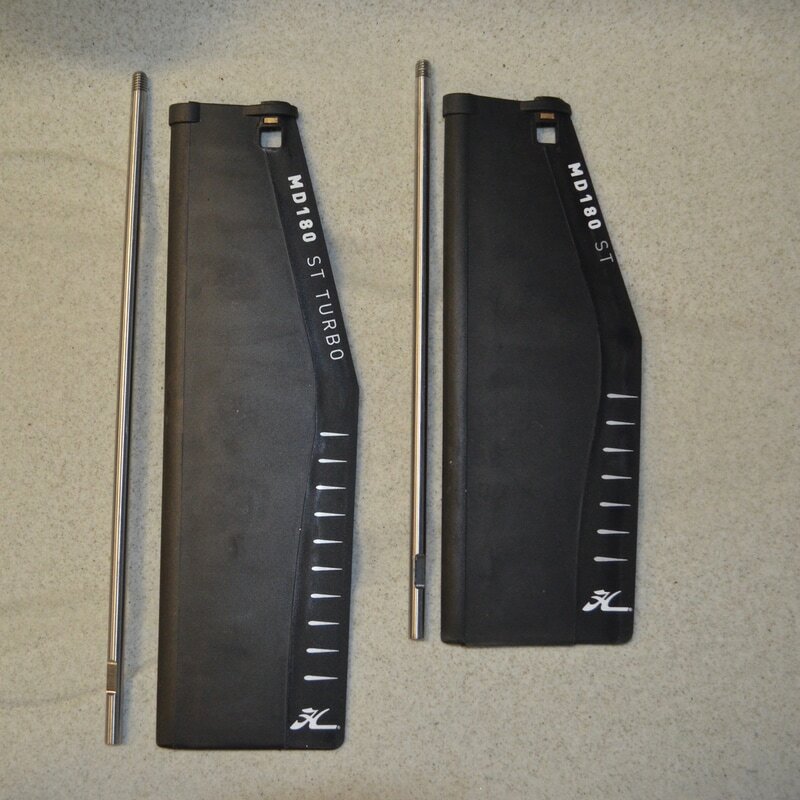 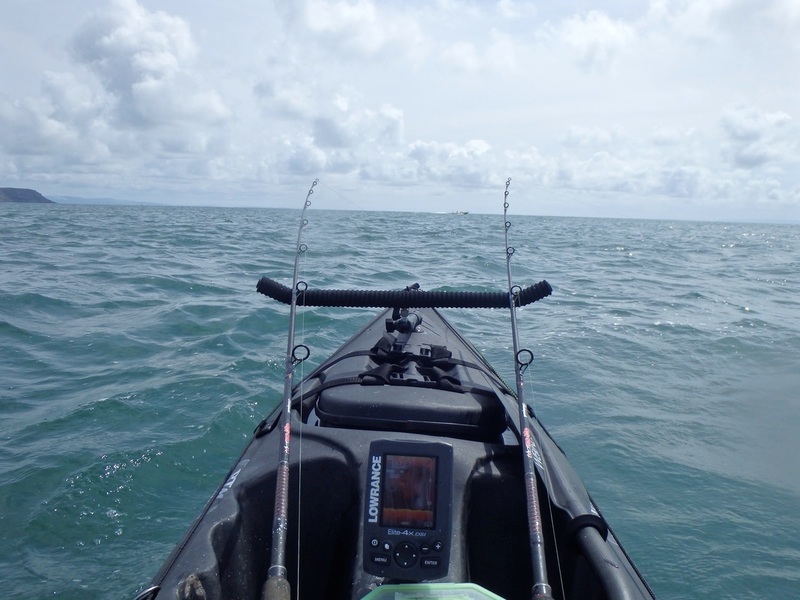 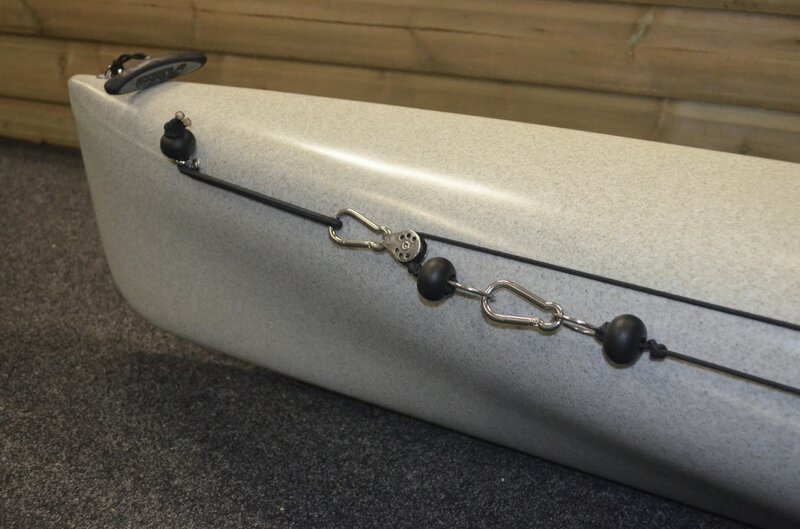 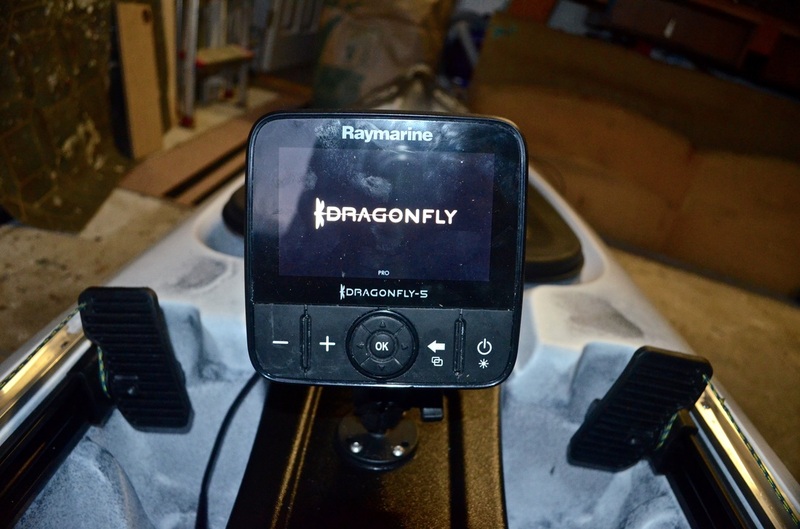 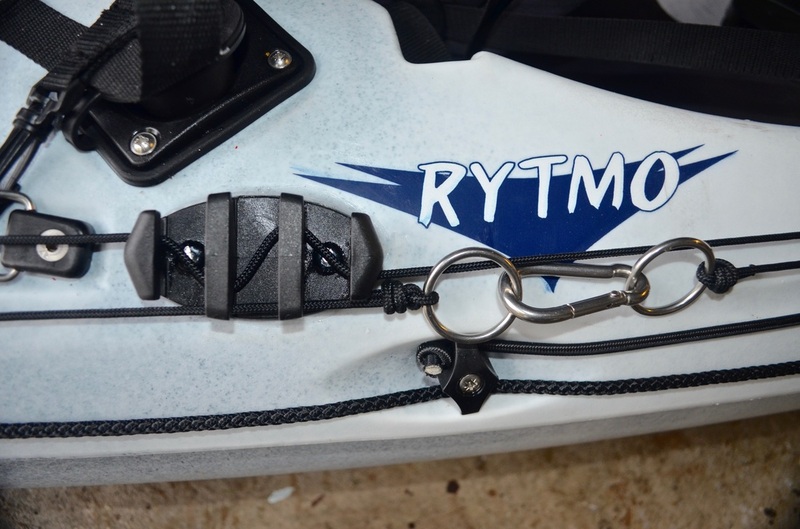 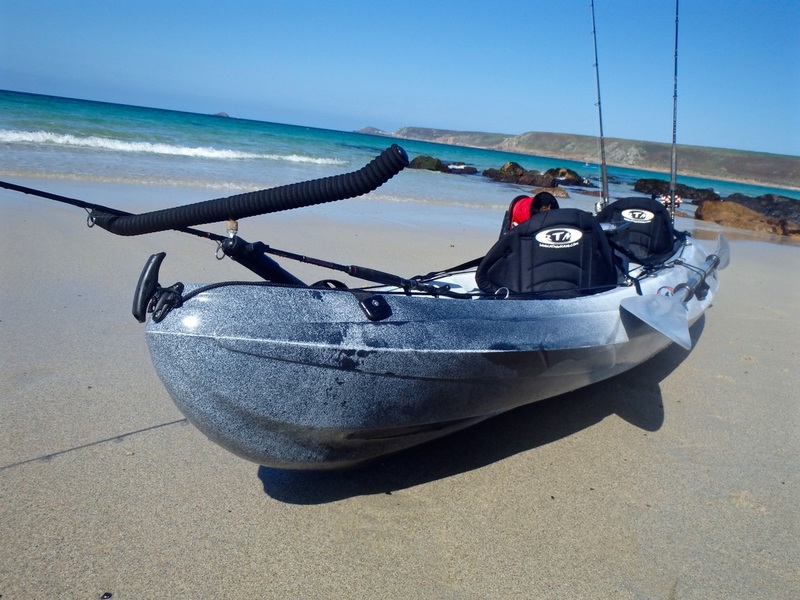 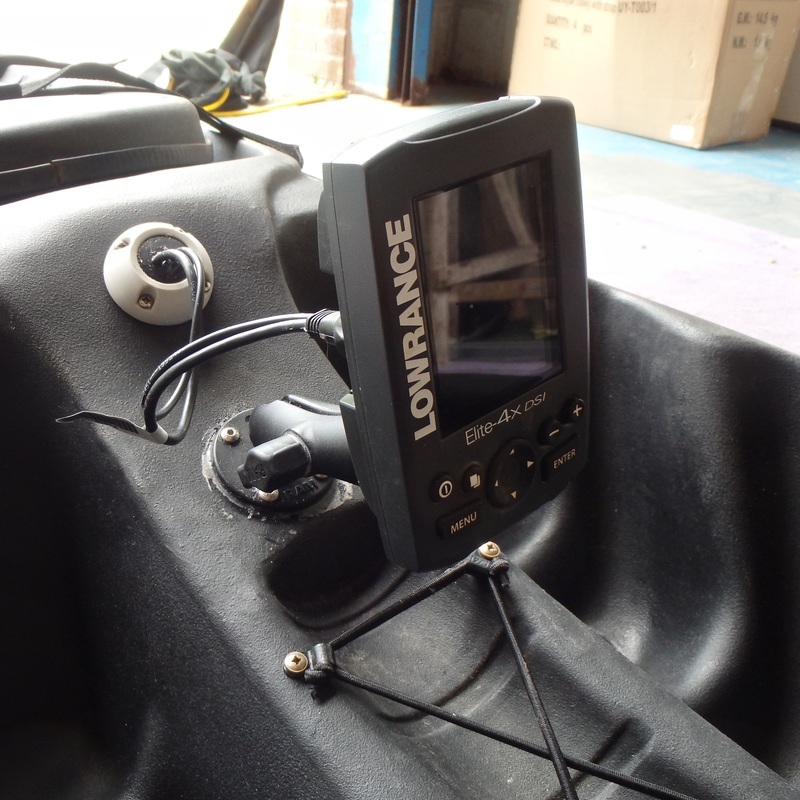 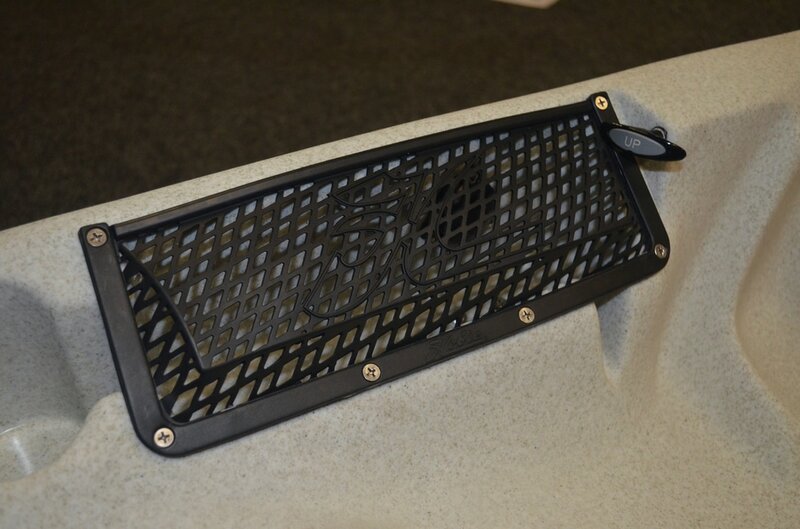 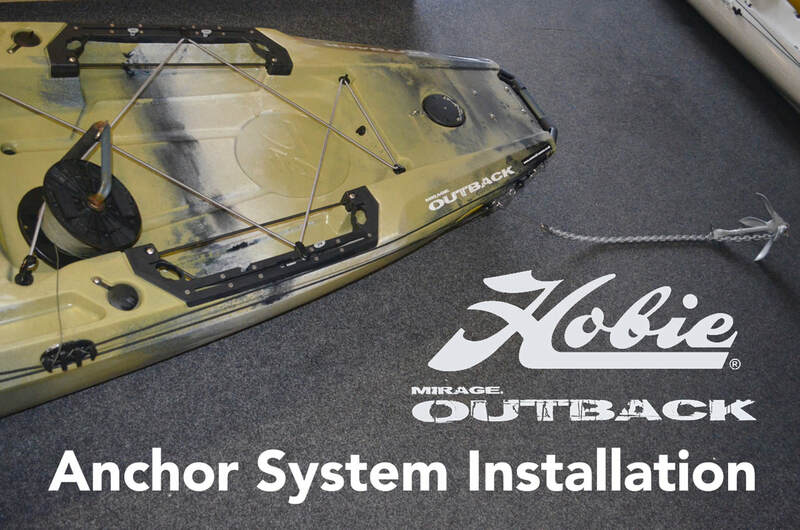 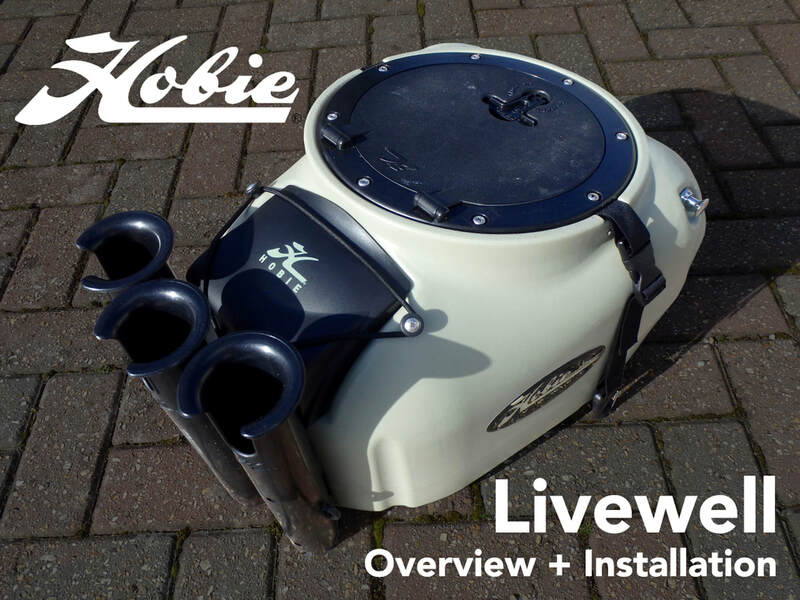 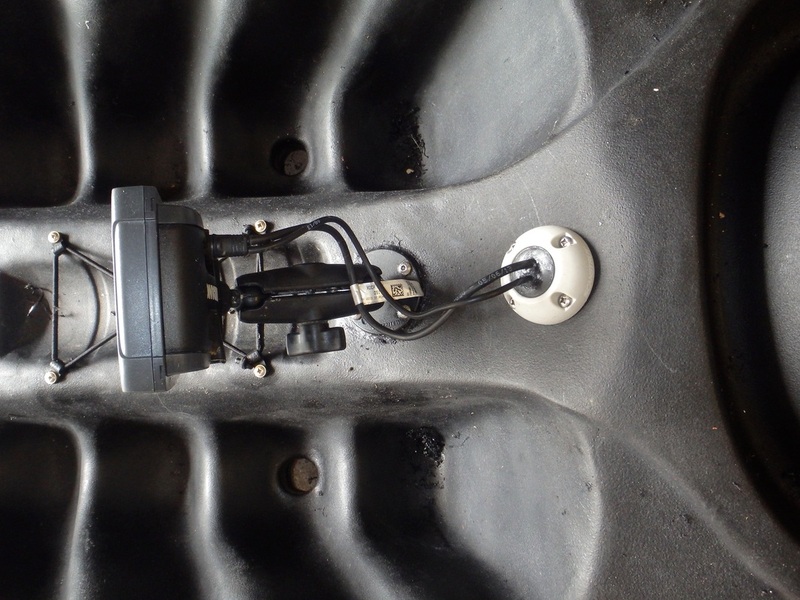 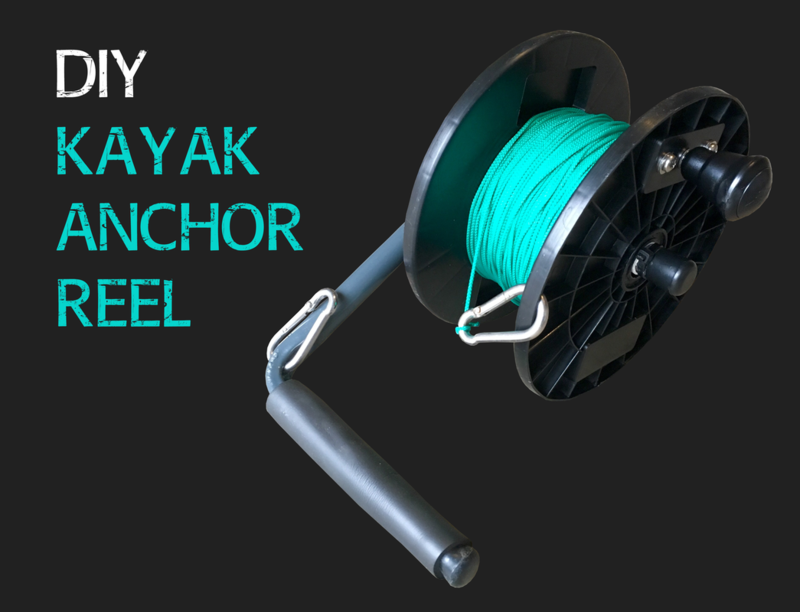 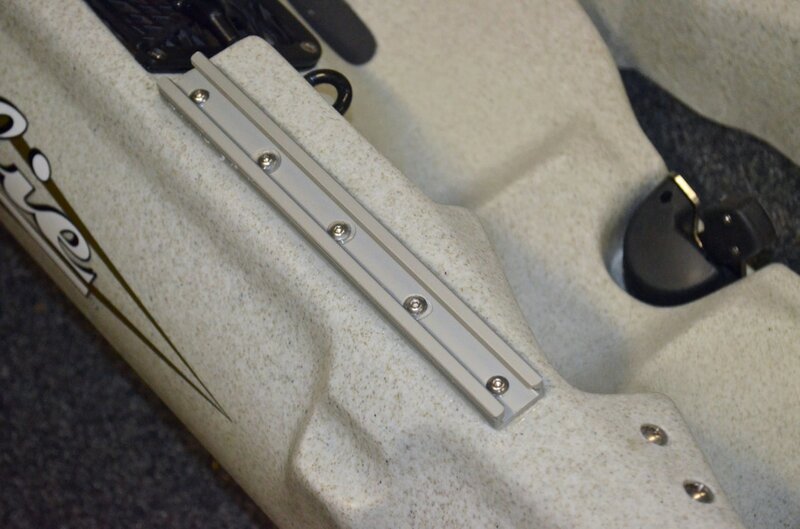 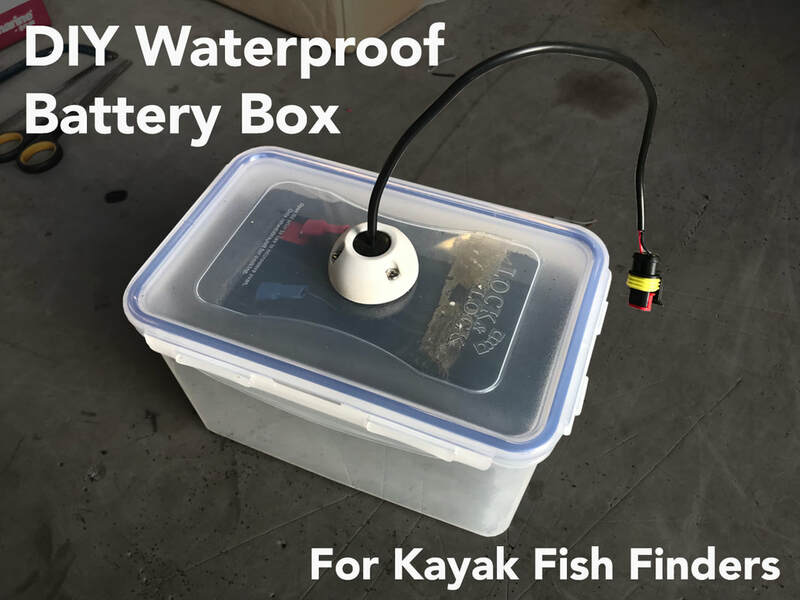 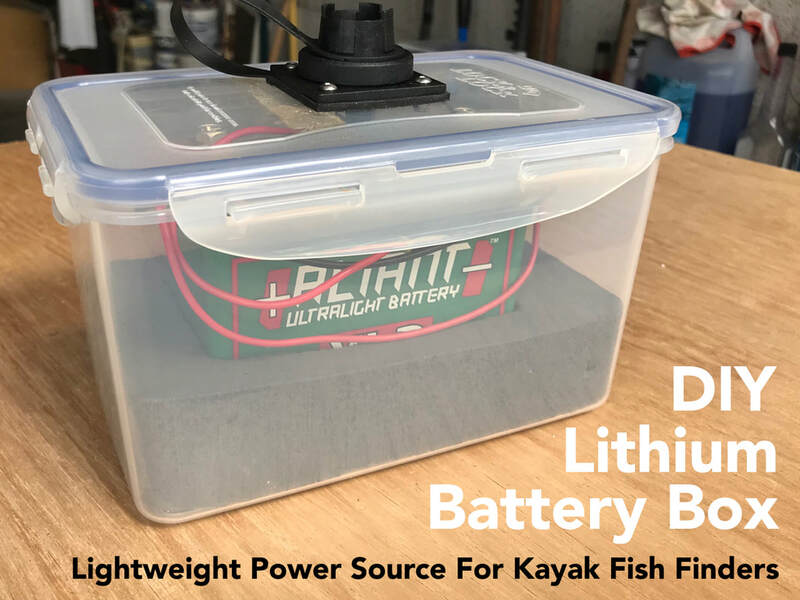 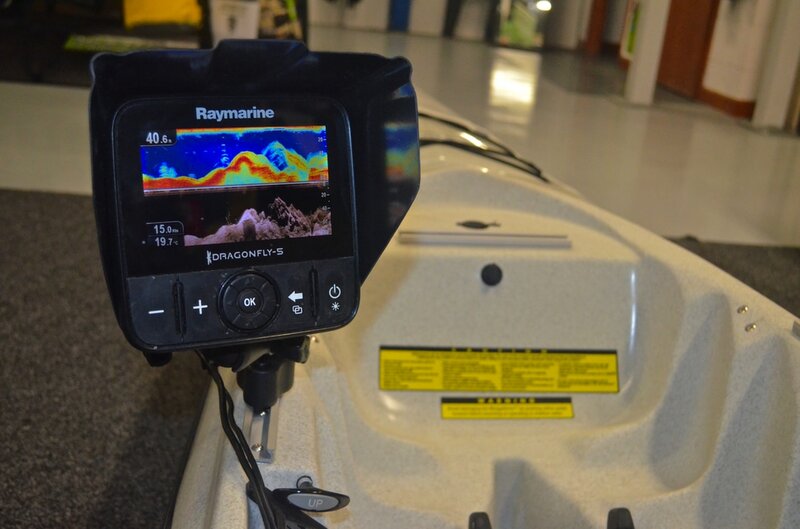 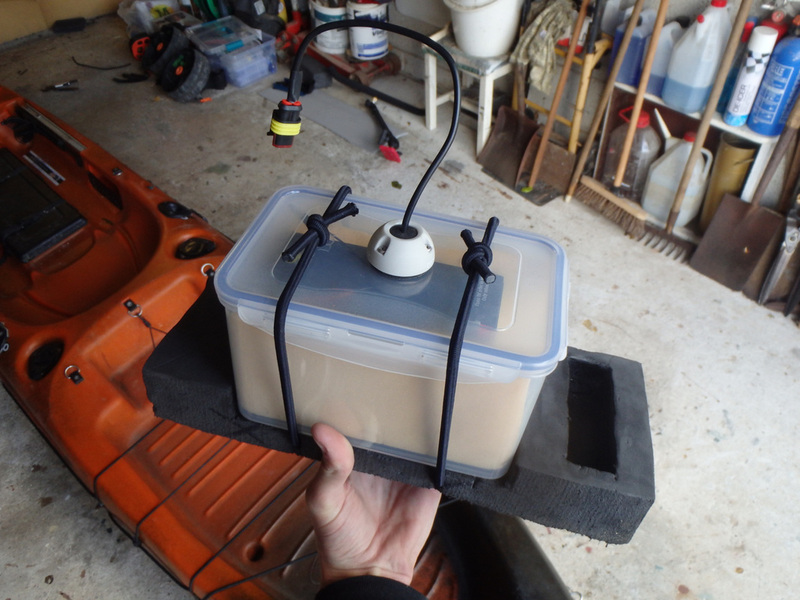 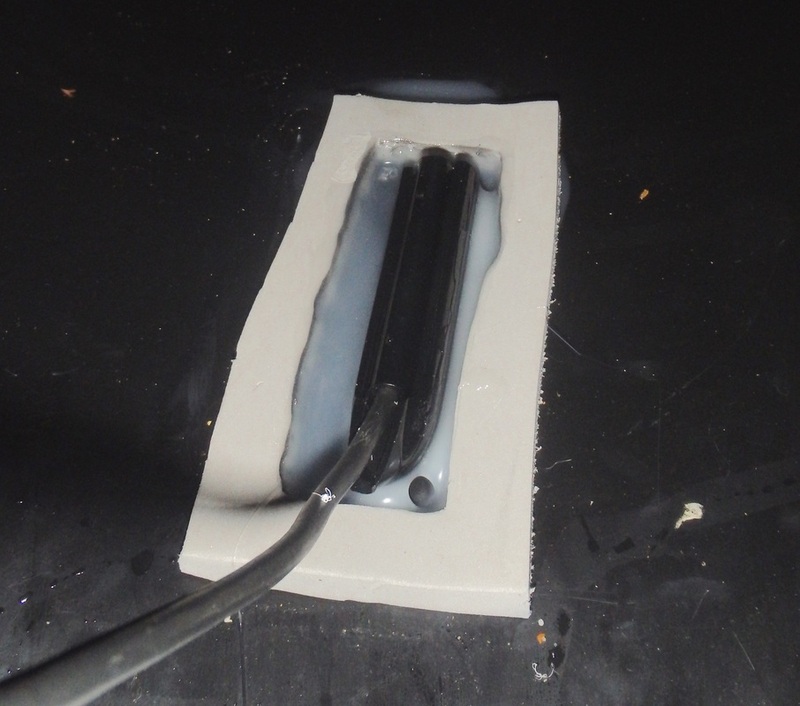 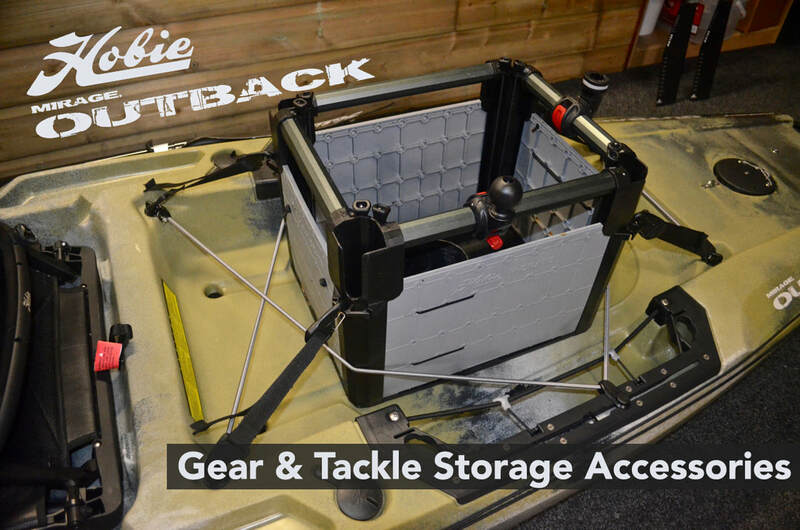 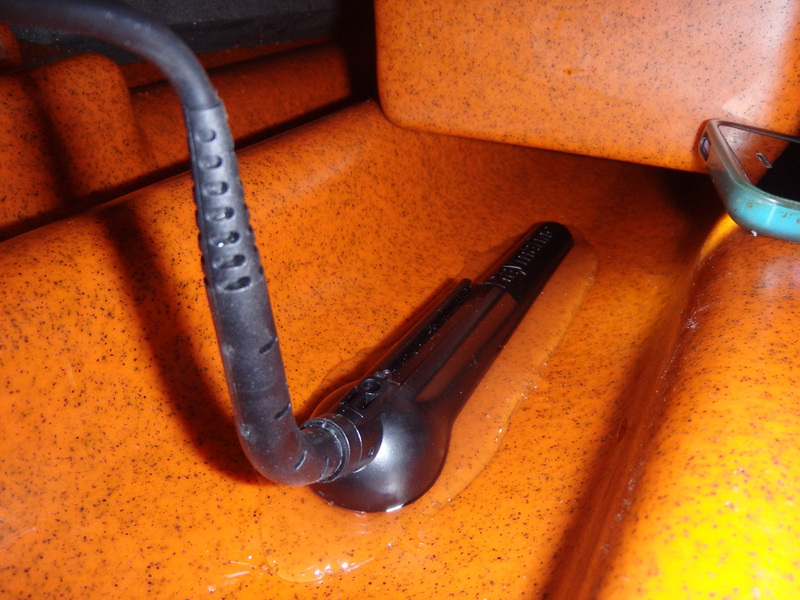 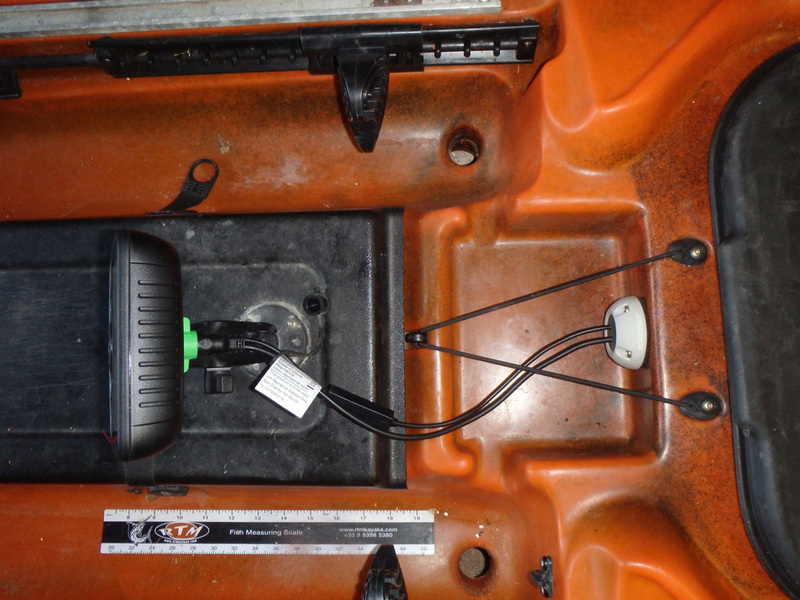 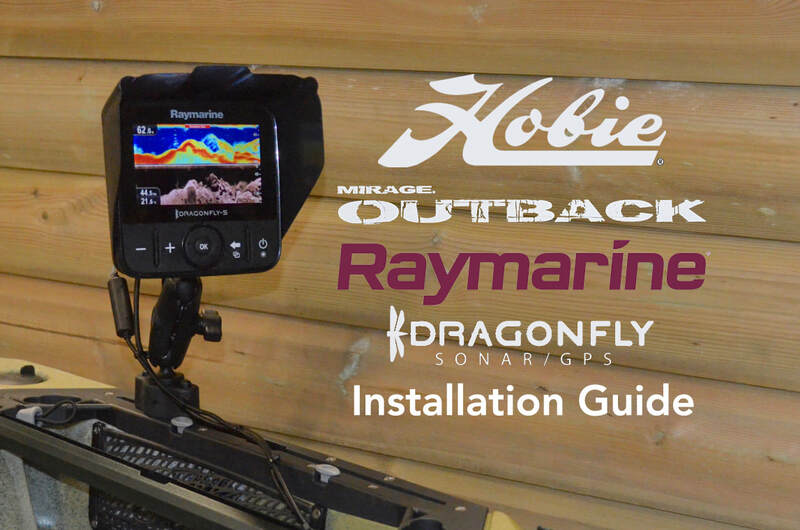 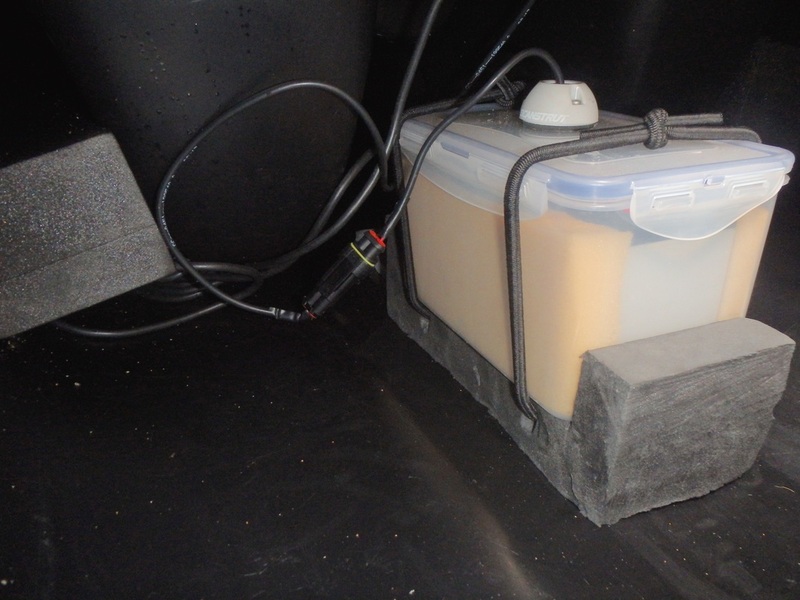 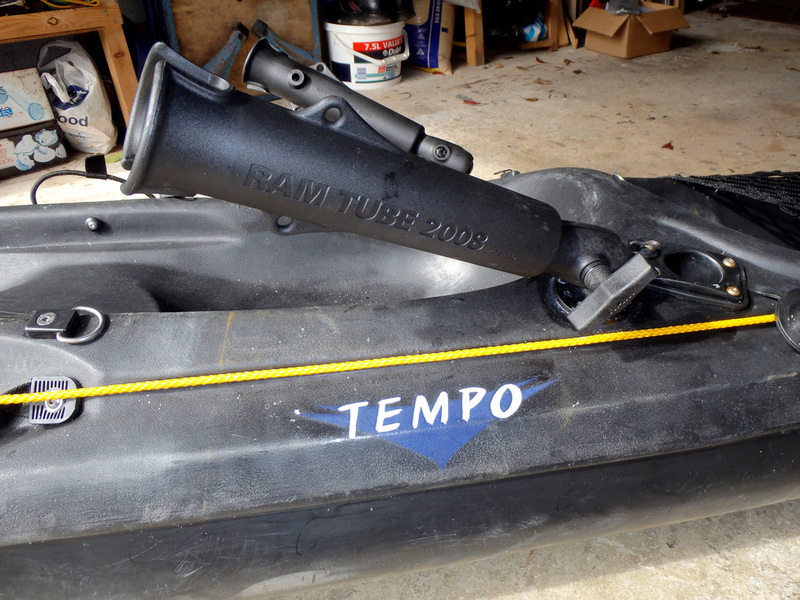 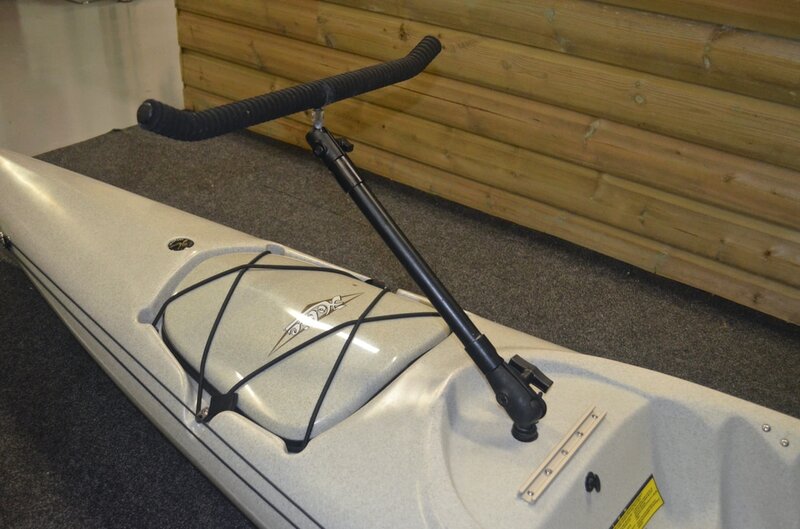 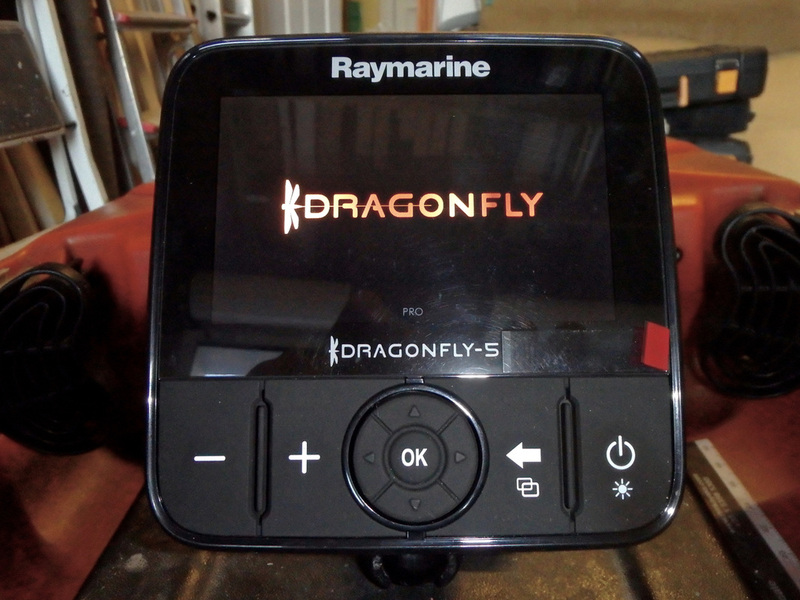 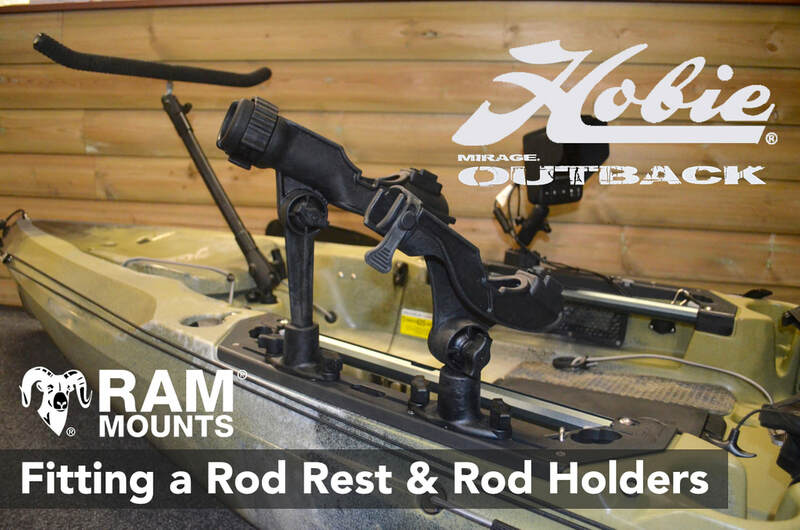 Various modifications for enhancing your fishing kayak into a more comfortable and efficient angling platform including articles on fish finder installations, anchoring system installations, rod holder fitting, storage options and more! 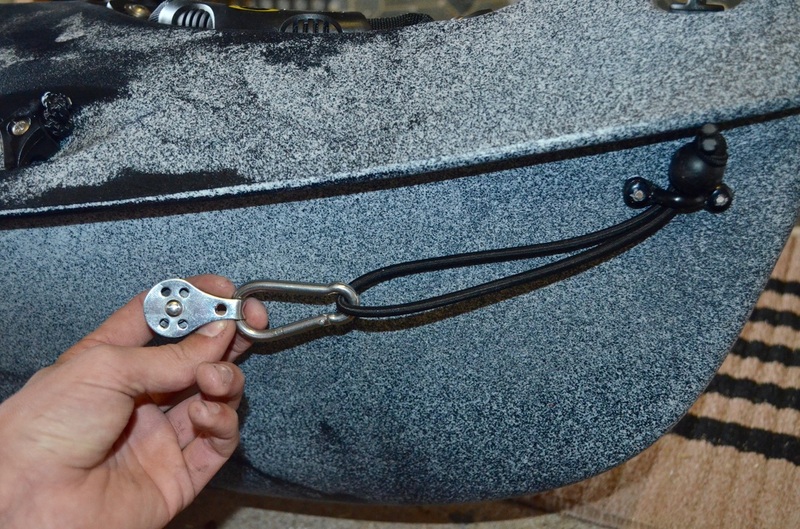 Mounting the unit on Slide Tracks. 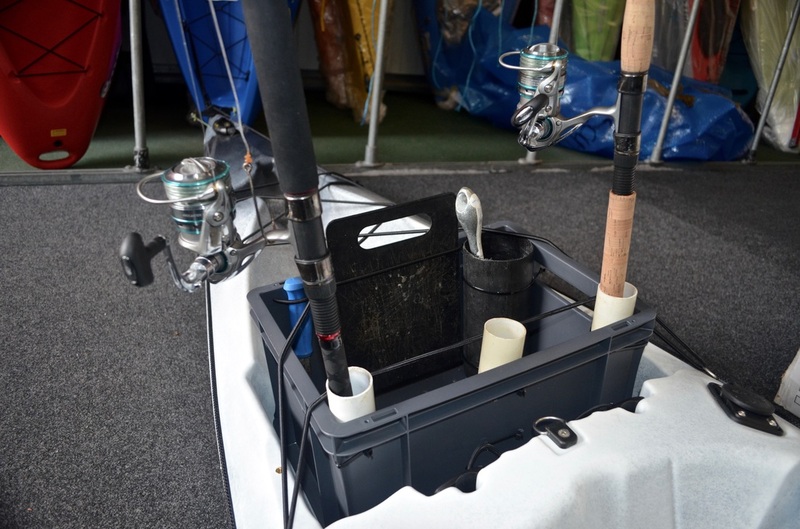 Installing an anchoring system on the Revo 16 including the anchor trolley, anchor reel and anchor set-up.